Wow! New construction home perfect for the large family! Offering 6 bedrooms, this home can accommodate larger families or provide room to grow for others! 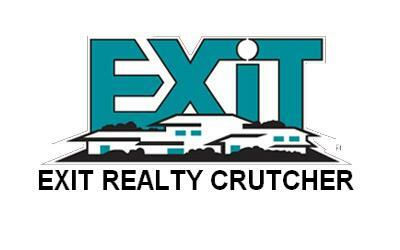 Builder offering opportunity for buyer to pick out carpet, paint, tile, etc. Other amenities include: 4x8 walk-in tile shower, 12x14 covered back porch, 5x16 covered front porch, and much more! Call today for your private showing and discuss the possibilities of making this house your home!